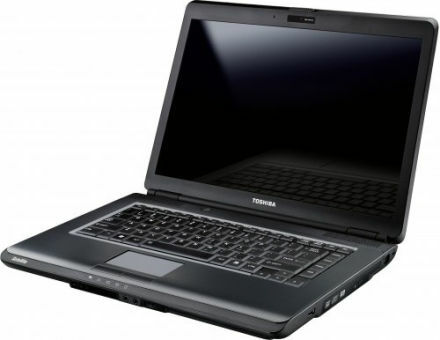 If you are using a Dual-boot PC with installed M$ Windows and GNU .Linux OS storing many of your Documents / Music / Movie data on Linux's ext3 / ext4 filesystem partition but using often also Windows PC for Professional Graphic Design or Photoshop CS5 / Coreldraw Graphics Suite X7 / 3D Studio / Adobe Drewmweaver you will certainly want to be able to mount (Map drive) as a drive Linux partitions ext3 / ext4 or Mac OS's HFS+ read / use it straight from Windows. 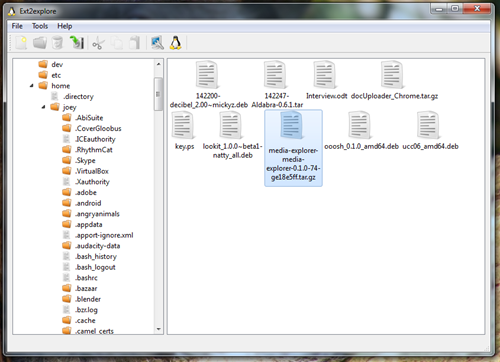 Explore2FS – GUI explorer tool for accessing ext2 and ext3 filesystems. 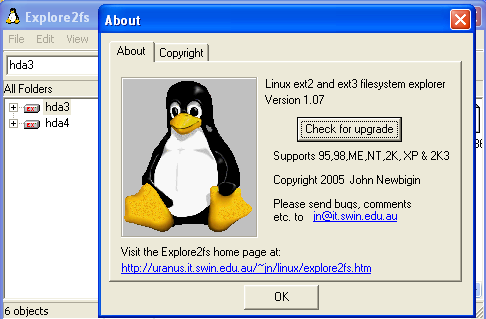 It runs under all versions of Windows and can read almost any ext2 and ext3 filesystem. 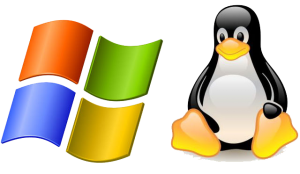 Disk Internals Linux reader – A freeware tool for reading and extracting files from EXT2/EXT3/EXT4, HFS, UFS2, Reiser4, and ReiserFS partitions in Windows. Other useful multiplatorm Linux FS reader unfortunately proprietary one is ParagonExtFS – proprietary software having version for both Win OS and Mac (Supports also mounting Linux partitionons Mac). 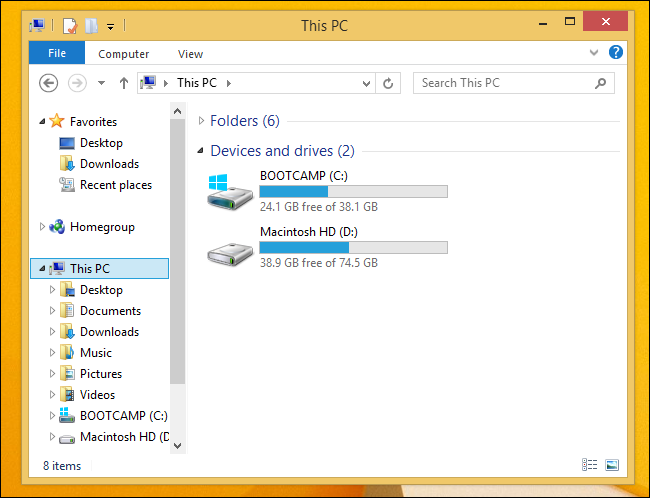 Apple has Boot Camp driver package which allows Mac OS's HFS+ to be viewable from Windows. Many Linux servers these days are using LVM (Logical Volume Manager) in order to allow disk drives and partitions to be easily managed (shrinked / resized). 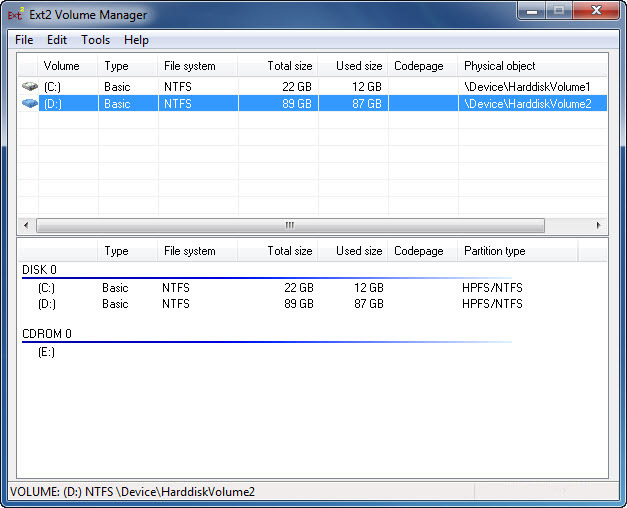 It is interesting fact LVM is successor of HP-UX's volume manager. LVM can be considered as a thin software layer on top of the hard disks and partitions, which creates an abstraction of continuity and ease-of-use for managing hard drive replacement, re-partitioning, and backup. On small systems (like a desktop at home), instead of having to estimate at installation time how big a partition might need to be in the future. – LVM lets file systems to be easily resized later as needed. Performing consistent backups by taking snapshots of the logical volumes. Creating single logical volumens of multiple physical volumes or entire hard disks (somewhat similar to RAID-0), ability to do dynamic volume resizing (in LVM partitions are volumes). Then lets display the volume group information. Important line from above command output is (Free PE / Size 10151 / 79.30 GB). Indicating that server's LVM had 79.30 GB Free which can be used to extend any of the server LVM existing volumes. To resize ext4 filesystem with LVM above umount / resize2fs and mount commands can be safely skipped. On other file systems to raise the size of the filesystem there are different tools to use also on some umount and mount is not necessary example for dynamicly resizable filesystem is reiserfs (though I don't recommend this FS to anyone as the creator of ReiserFS killed his family – moreover my personal experience with ReiserFS in past was quite bitter – I lost personal data because of ReiserFS break ups). I had to fix old Notebook Dell Insspiron 1501 (890 mb ram and 1.60 Ghz CPU) notebook with Windows XP SP2. The notebook looks okay but as it is an old piece of hardware I decided to check hard drives for bad sectors with Windows (Check Disk) – chkdsk. "Running CHKDSK in Read-Only mode". Because it checks hdd in read-only its check is not completely reliable and in case some bad block is matched it is not possible for chkdsk to write on HDD and try fix or move it to some free space blocks. This command brings out prompt like in below screenshot offering to run CHKDSK on C drive on next system boot before starting Windows services which does lock files on file system – making it unavailable for CHKDSK to read blocks on it.